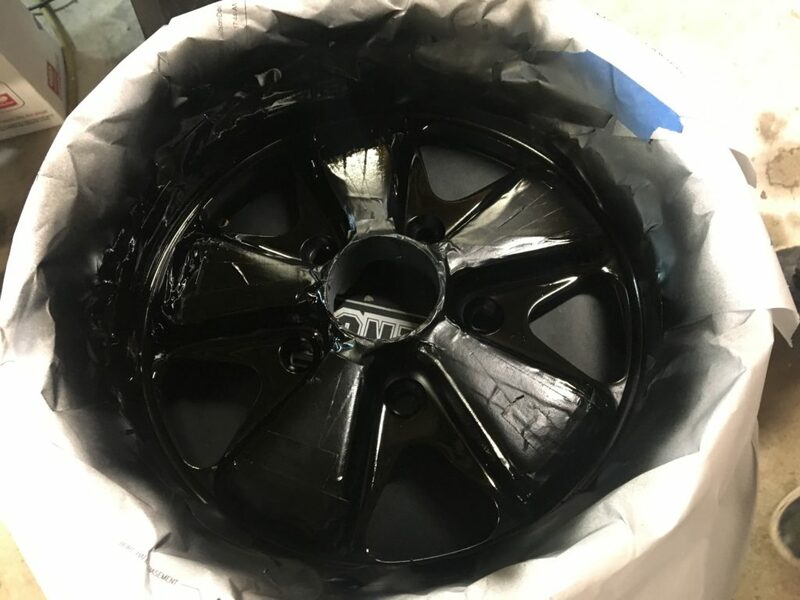 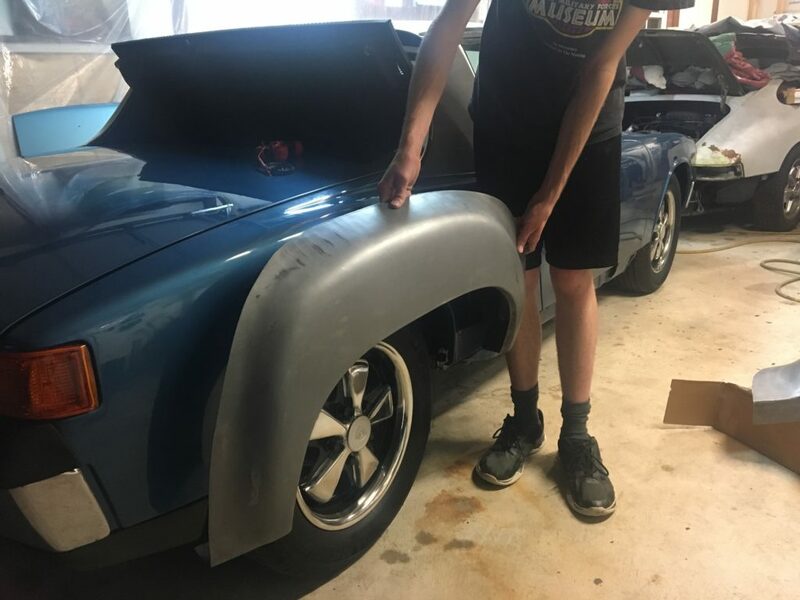 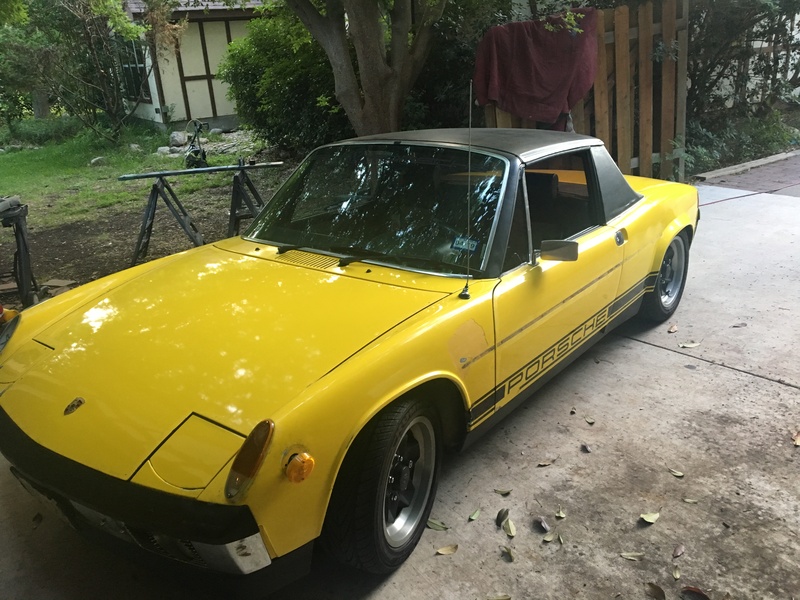 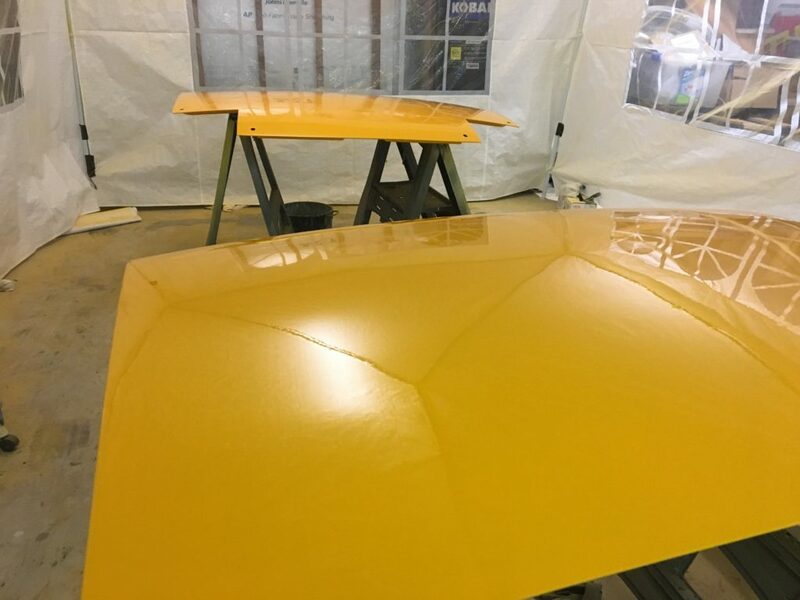 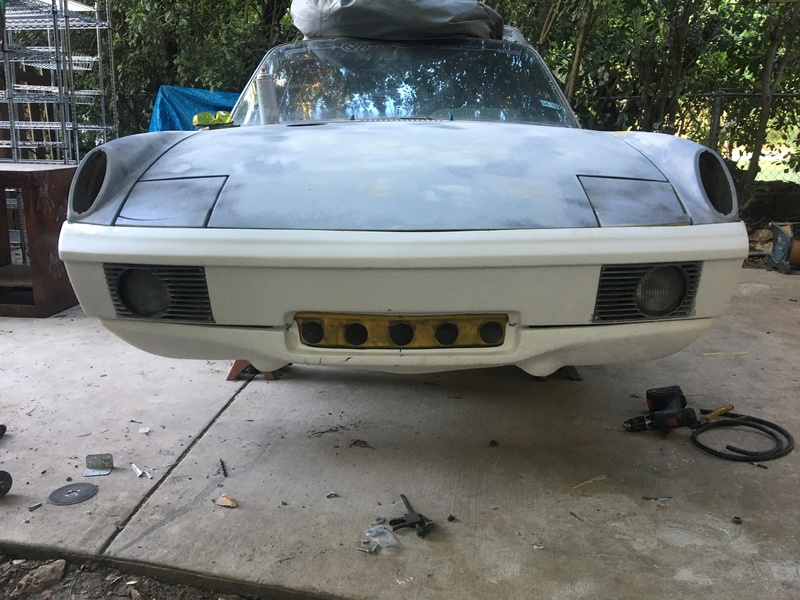 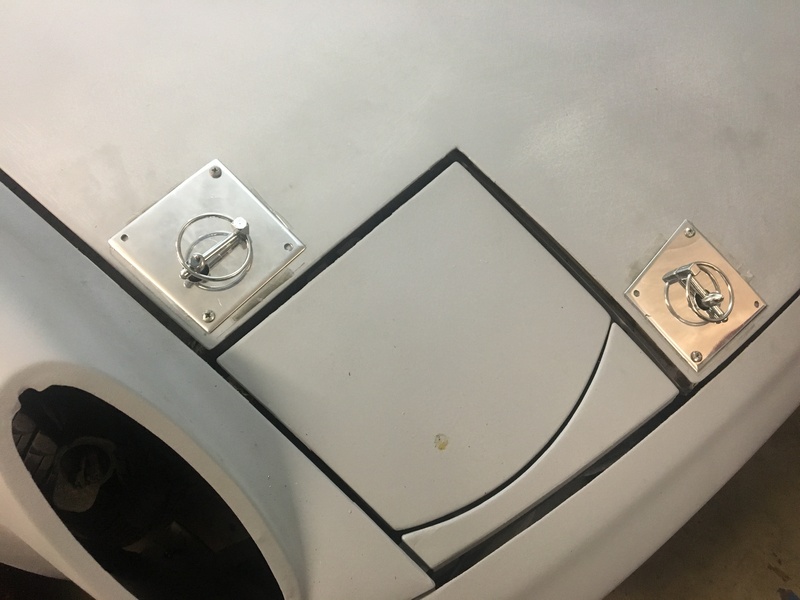 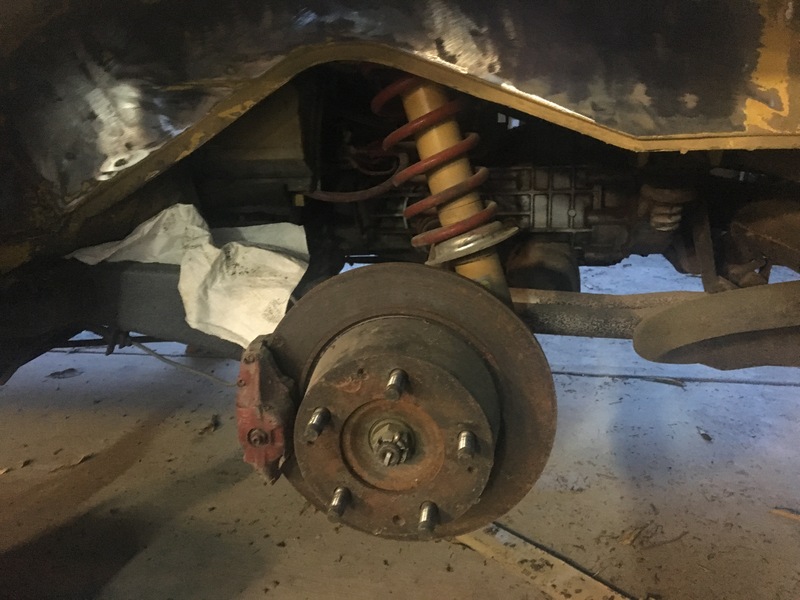 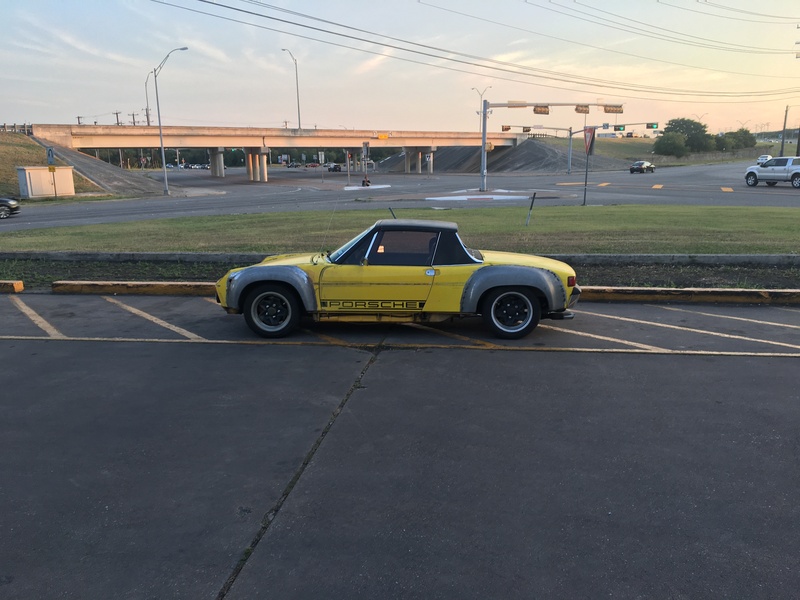 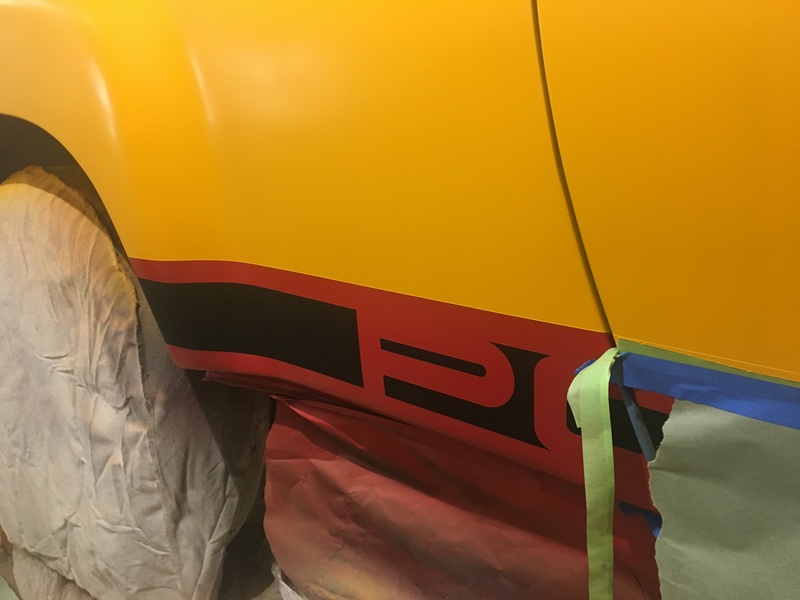 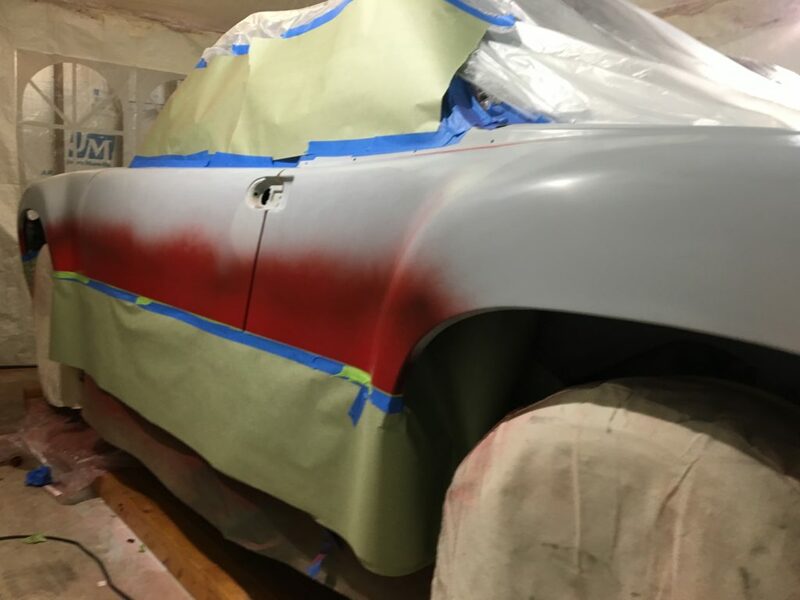 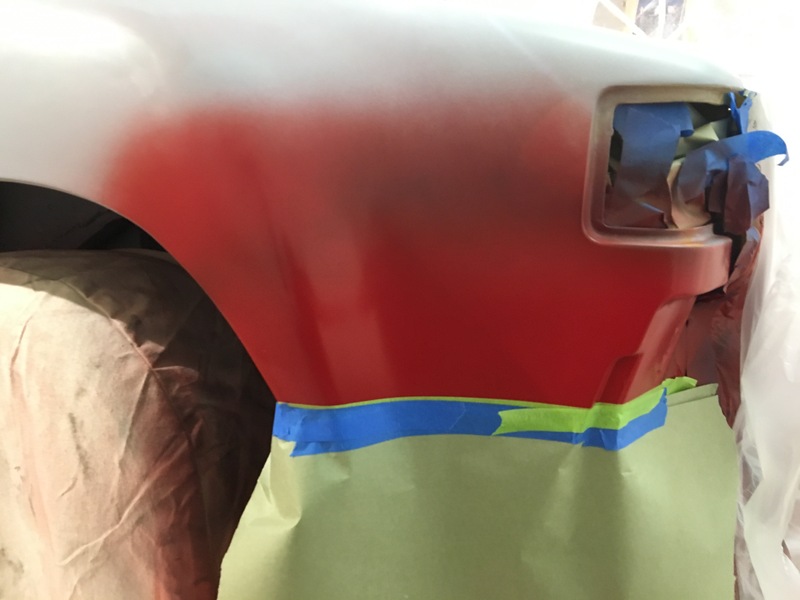 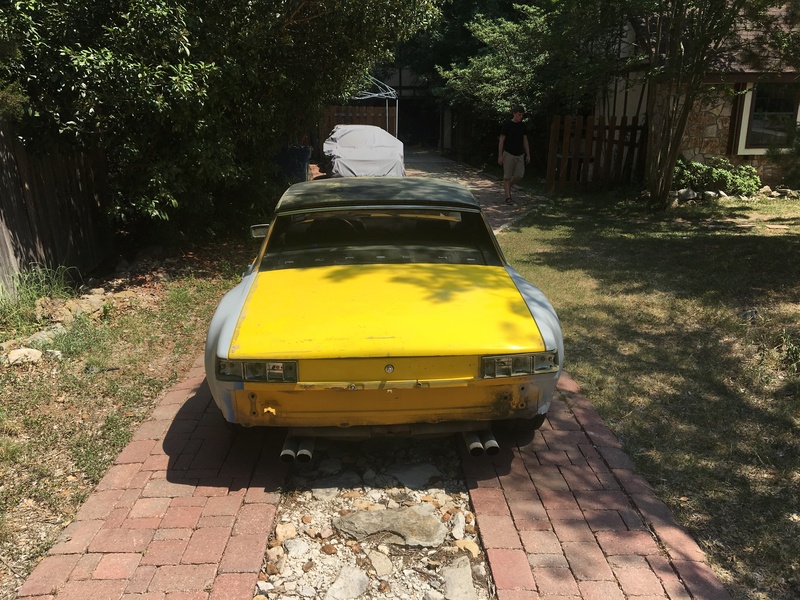 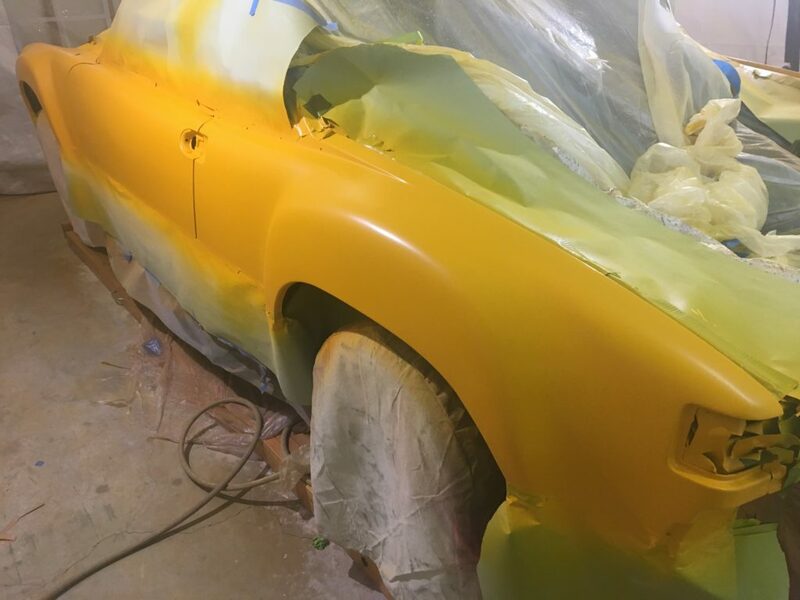 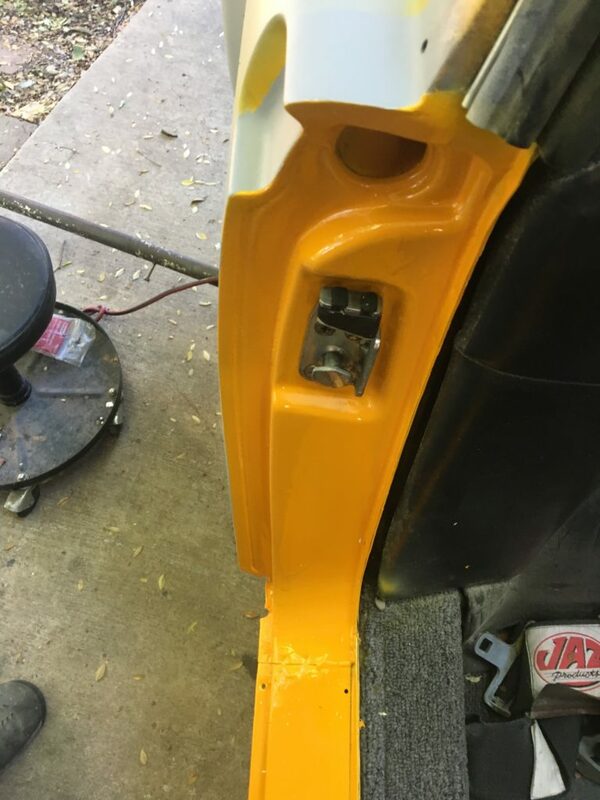 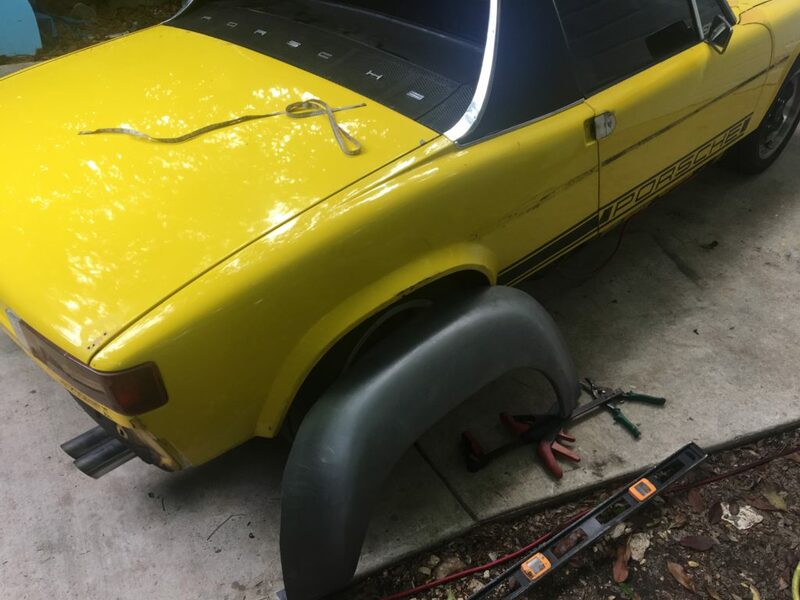 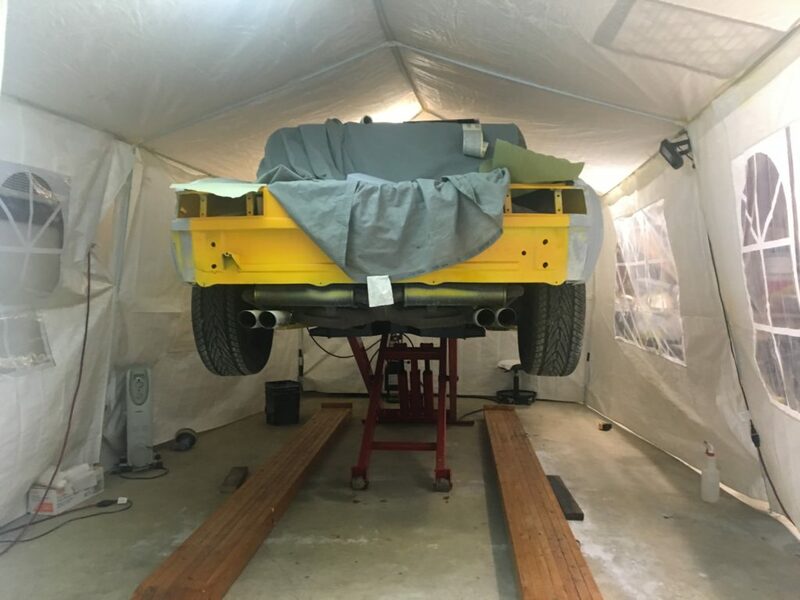 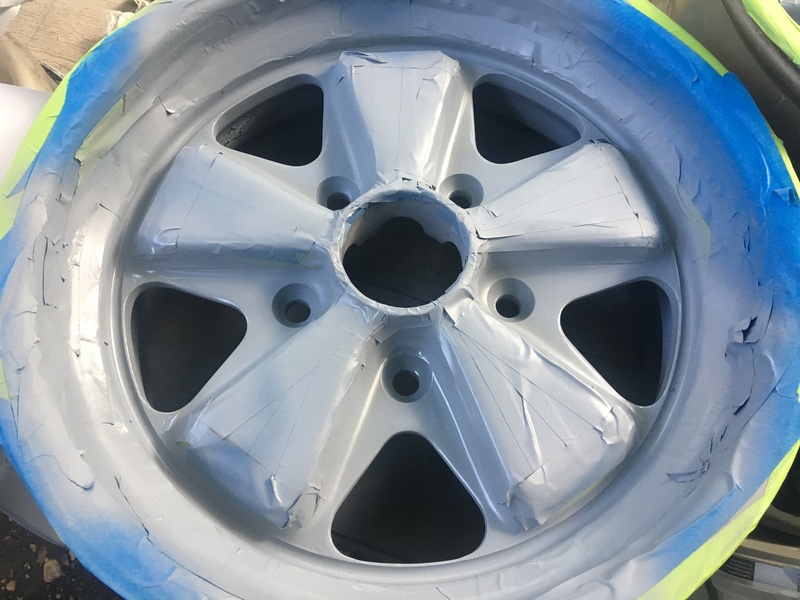 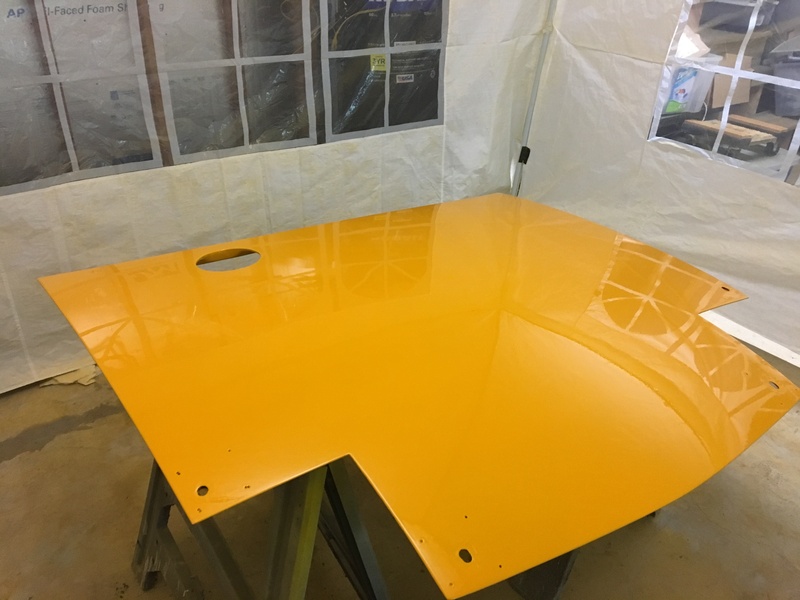 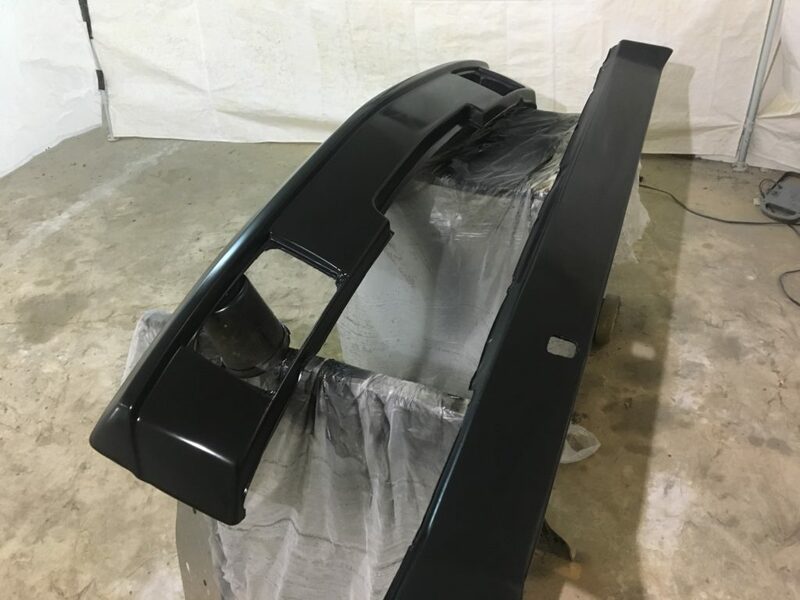 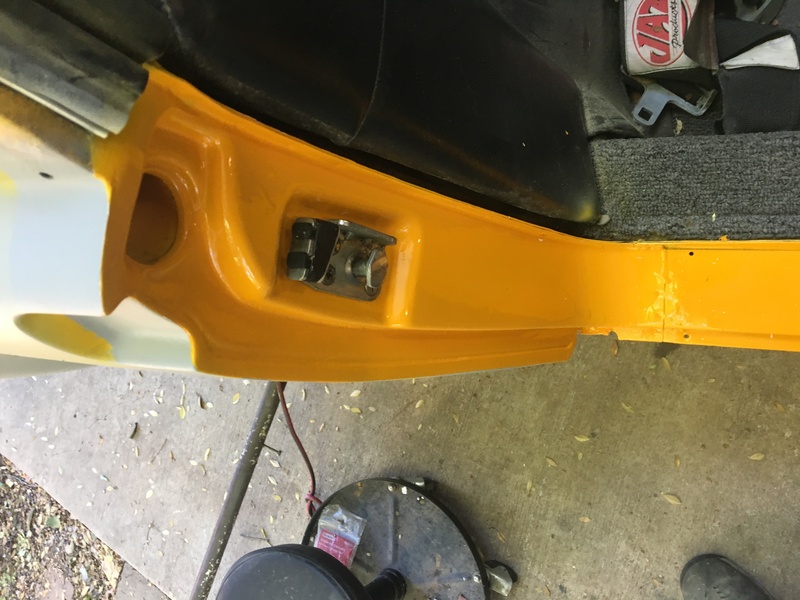 This project is a custom 914 build, with 914-6 GT flares, and a lot of specialties. 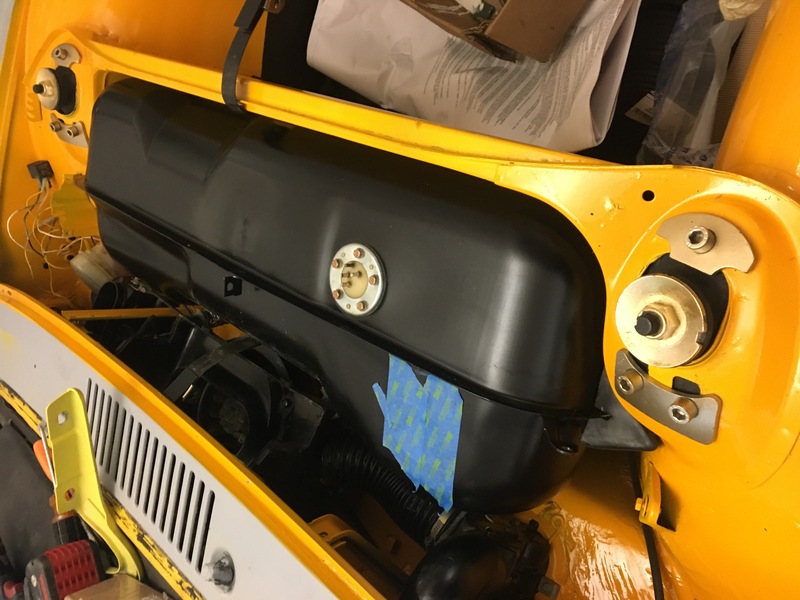 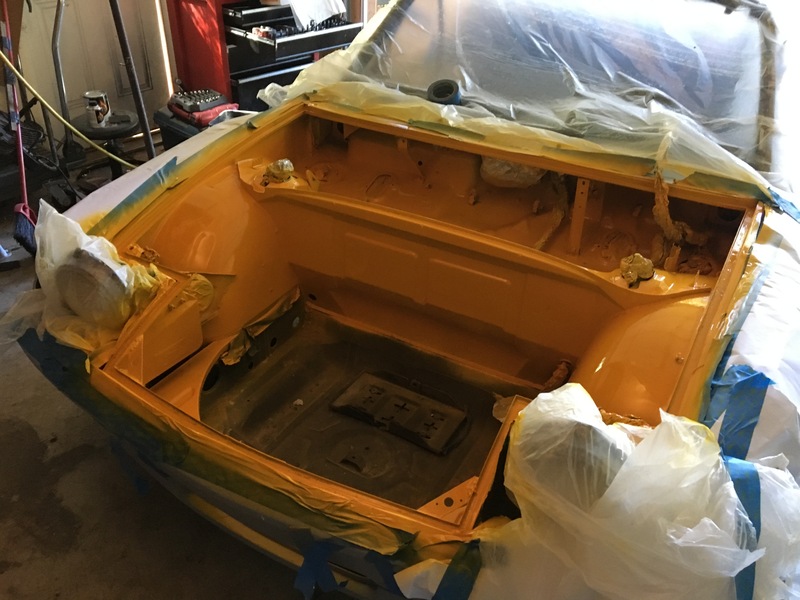 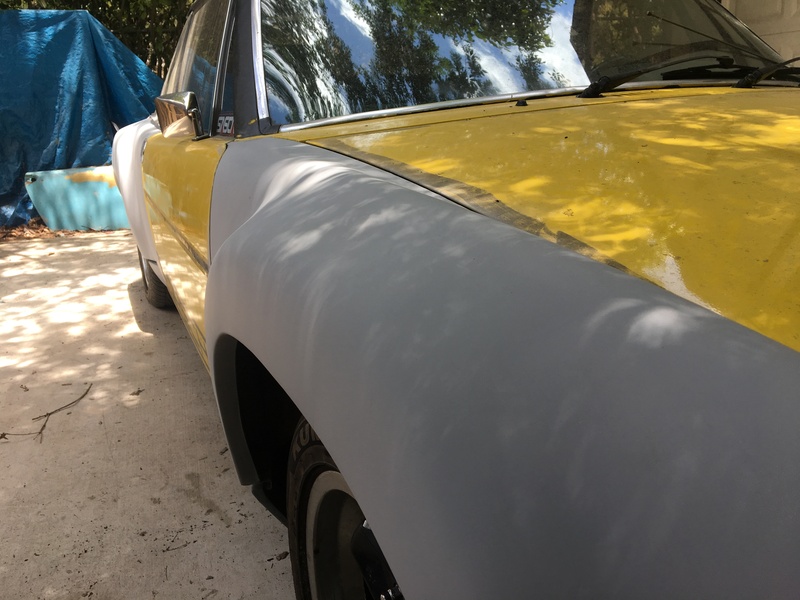 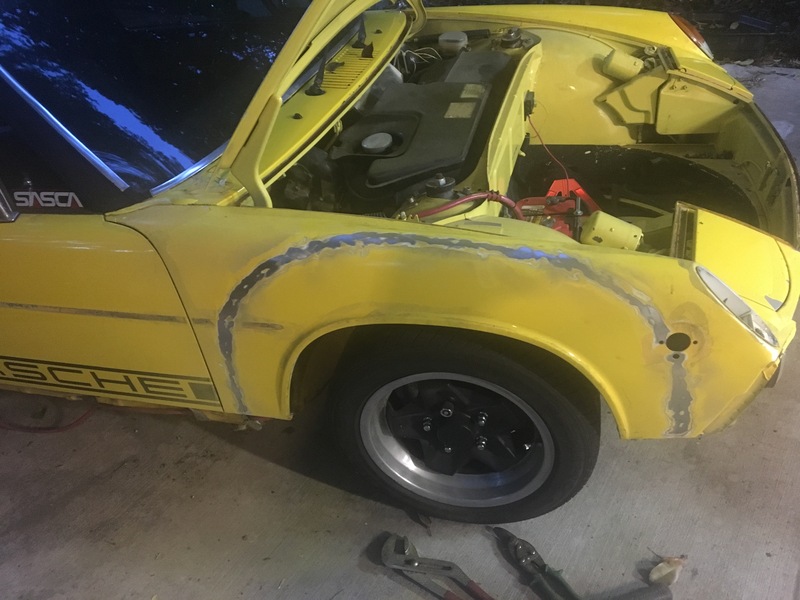 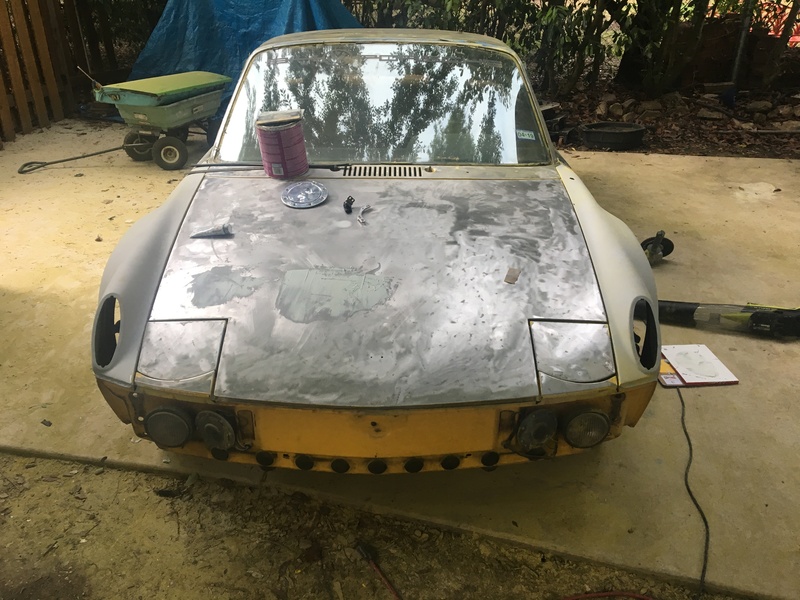 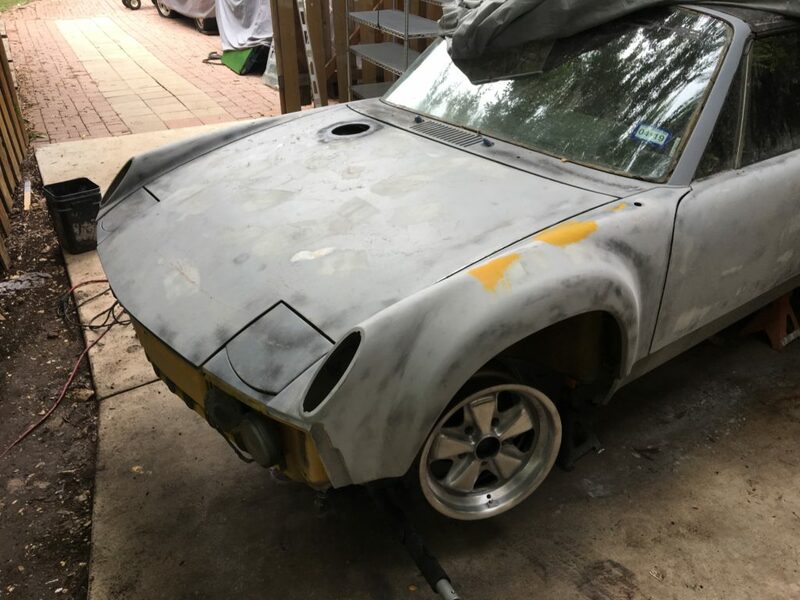 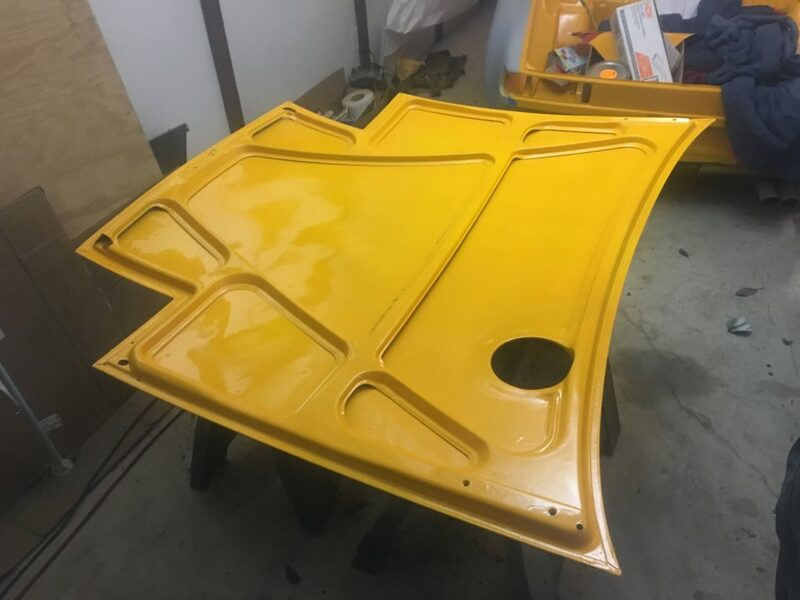 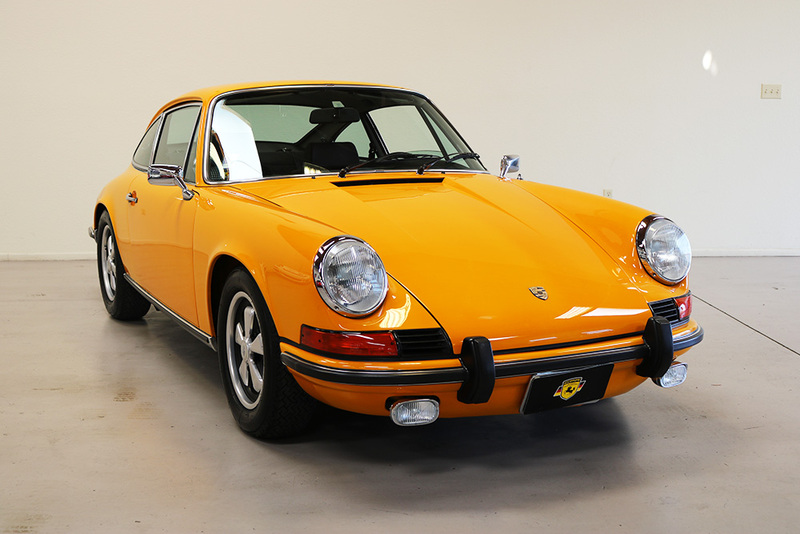 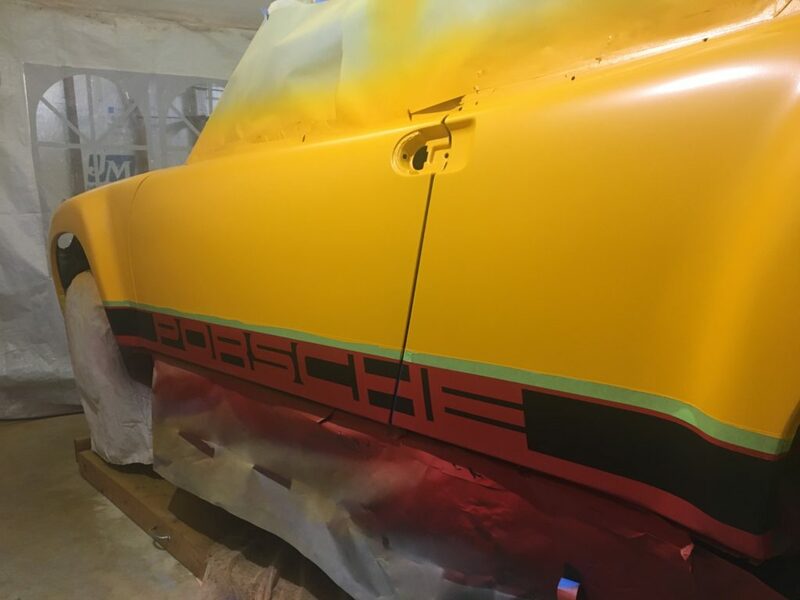 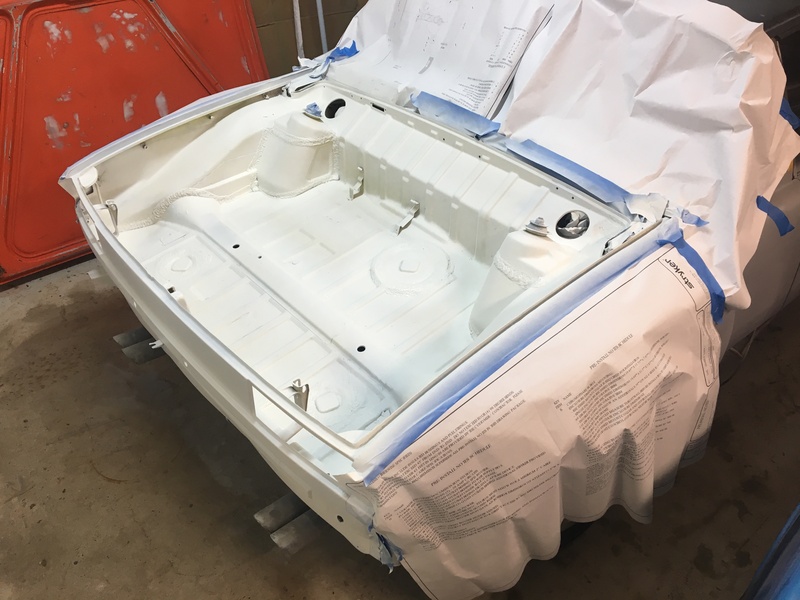 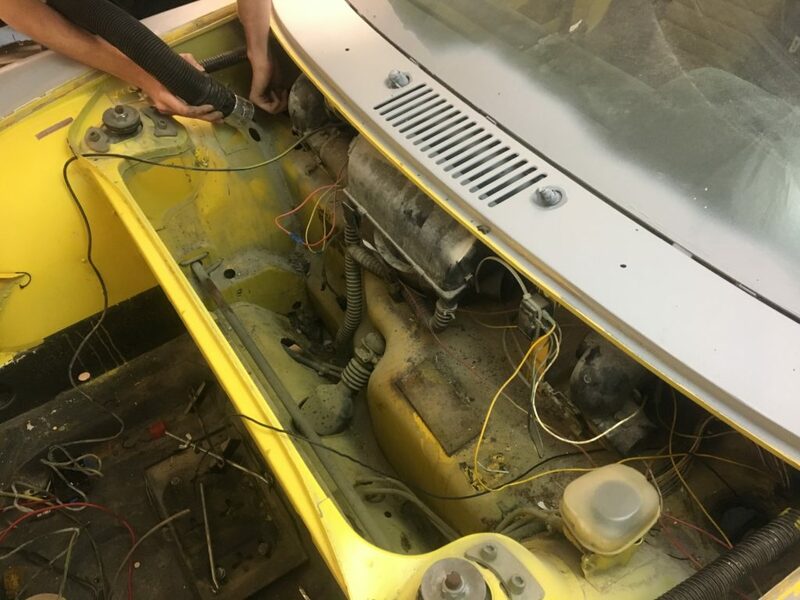 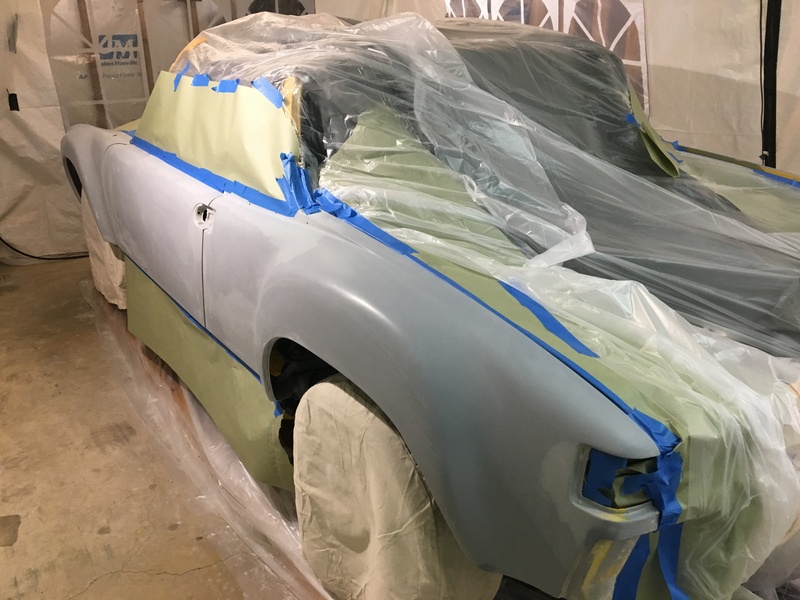 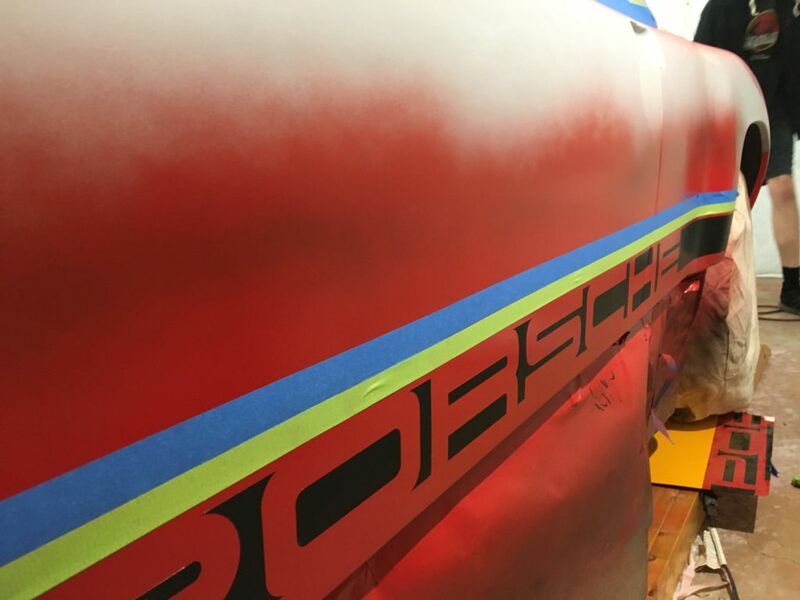 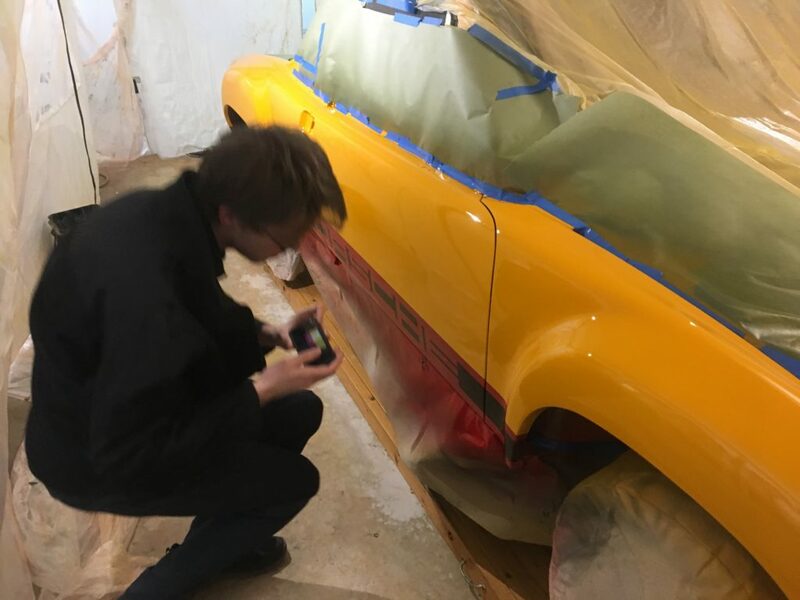 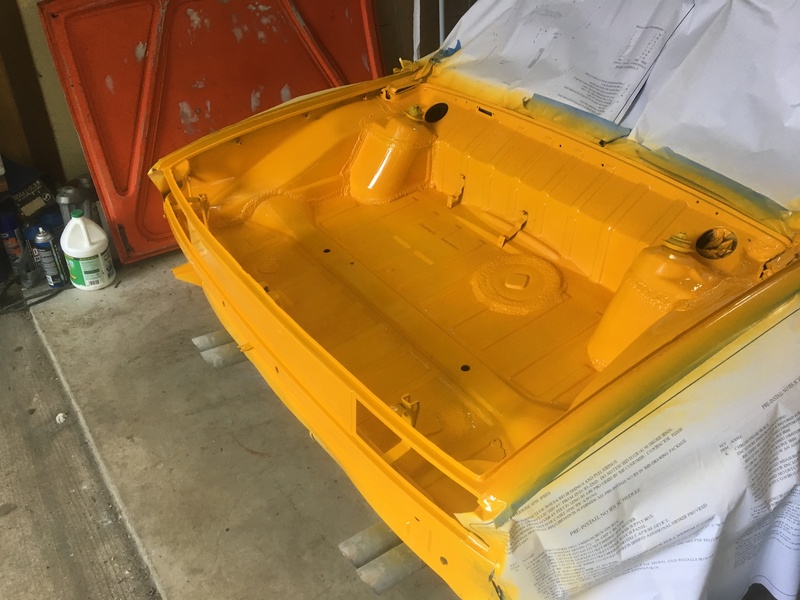 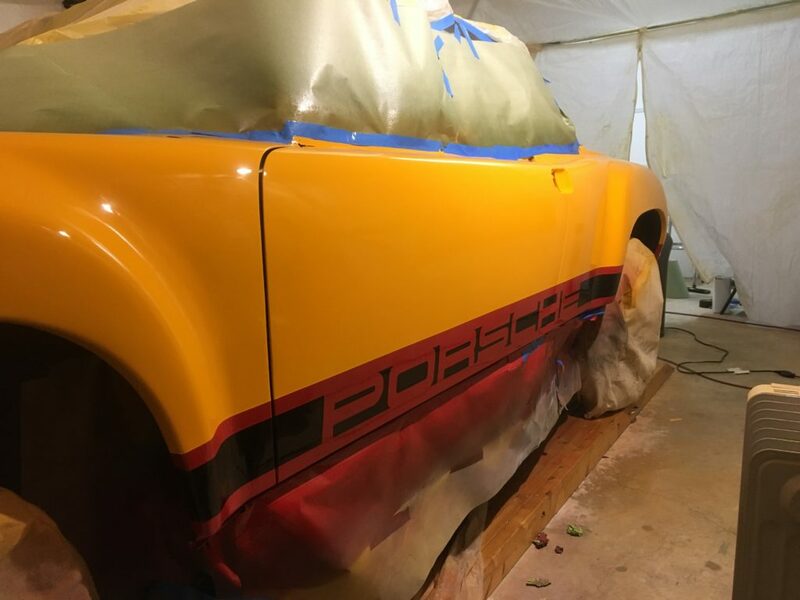 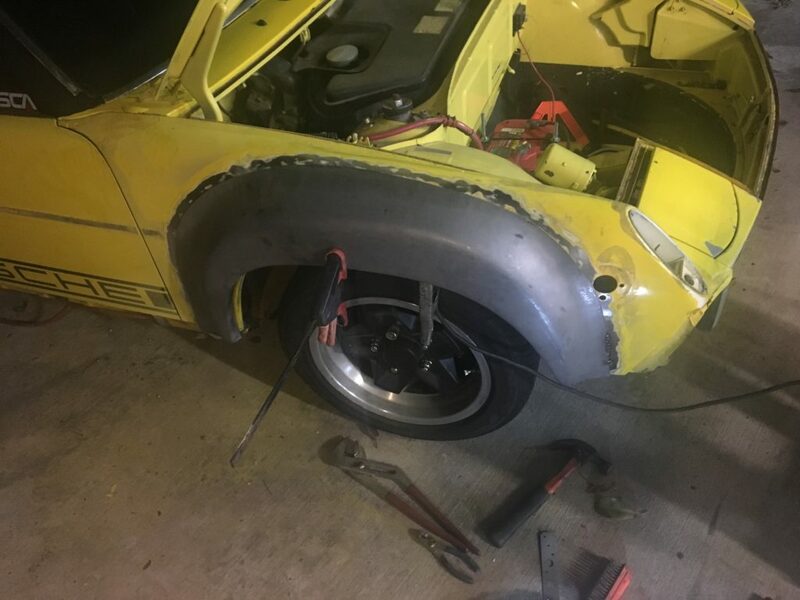 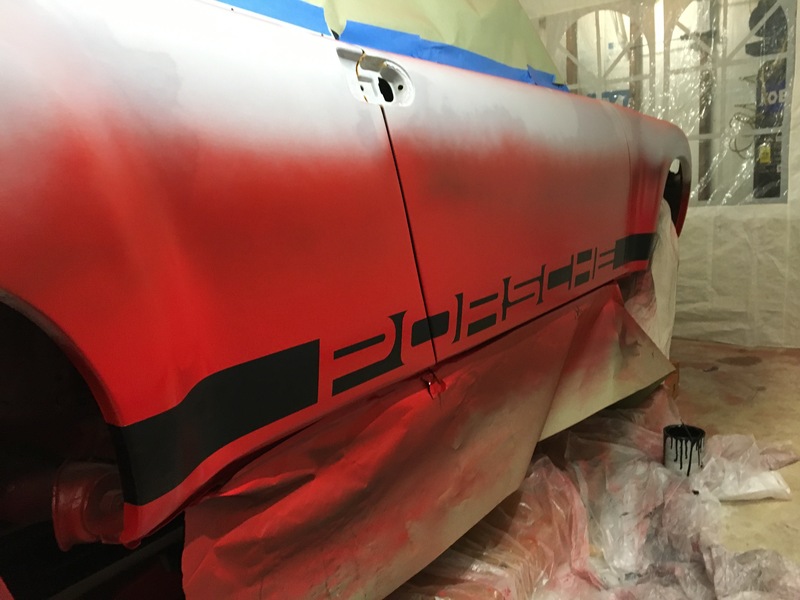 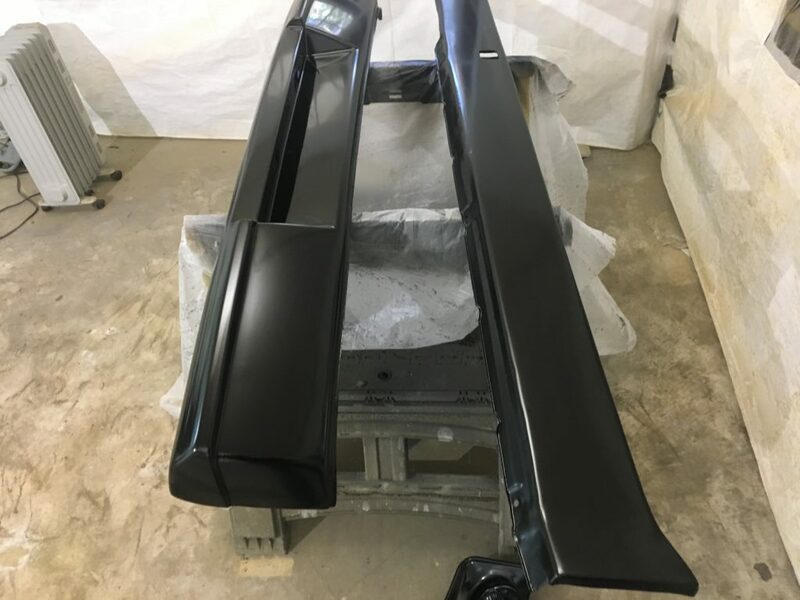 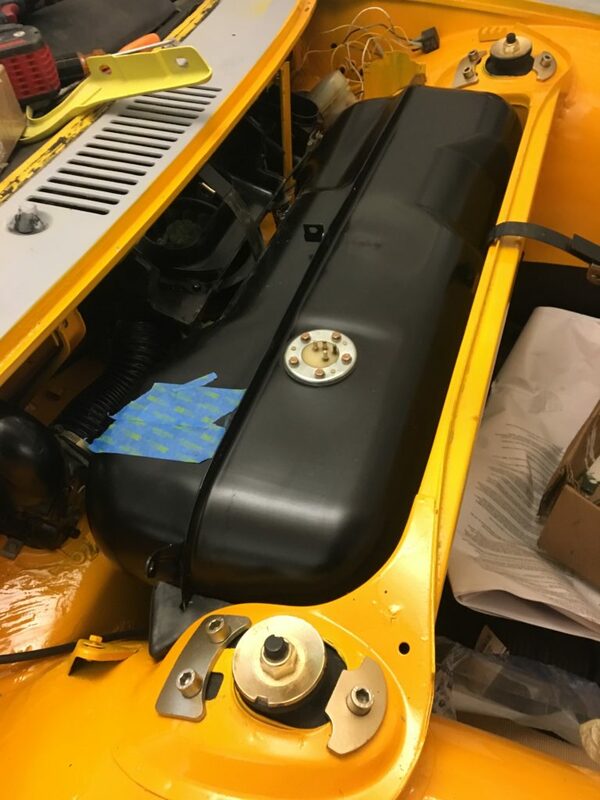 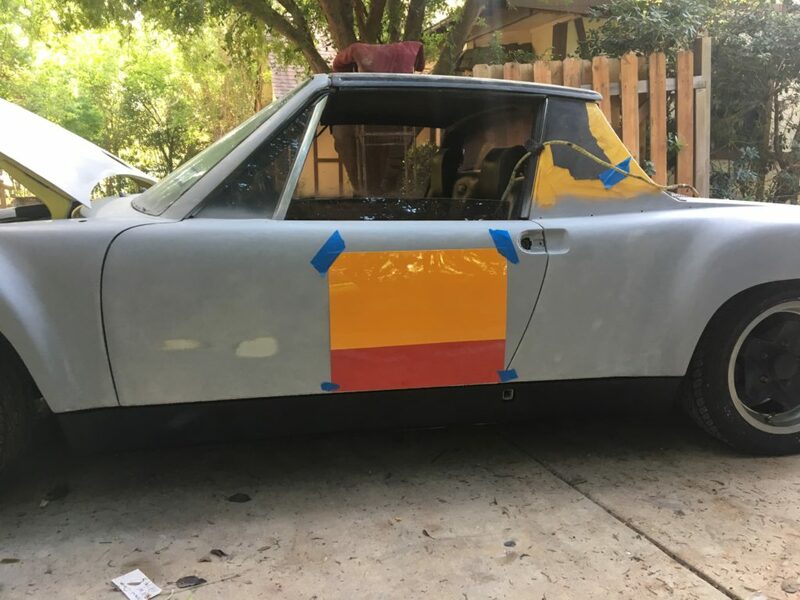 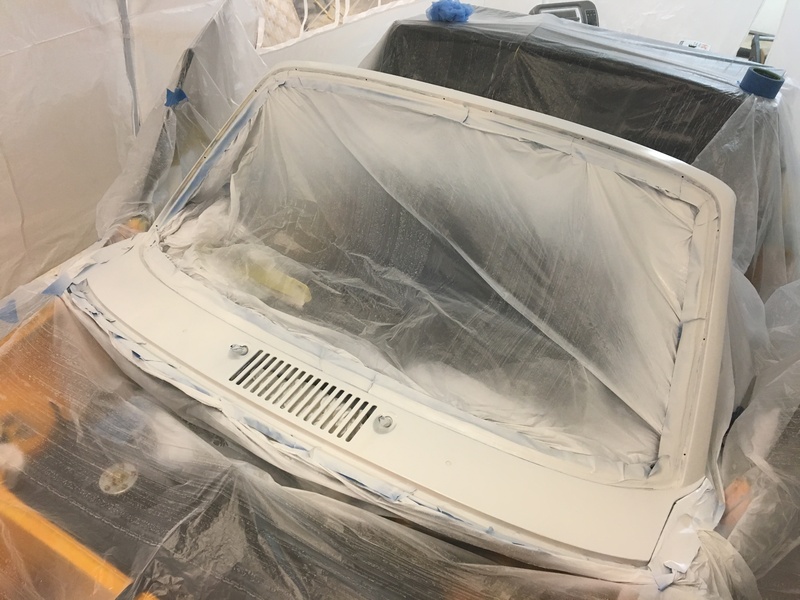 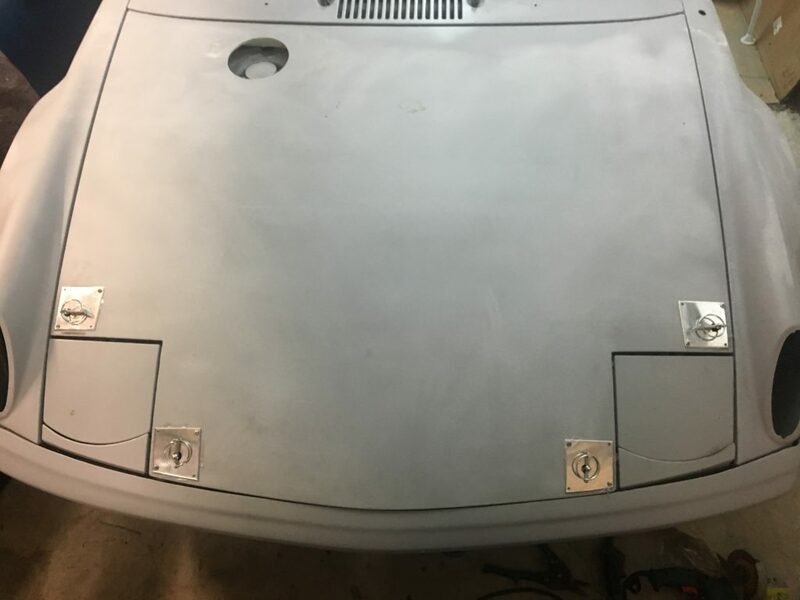 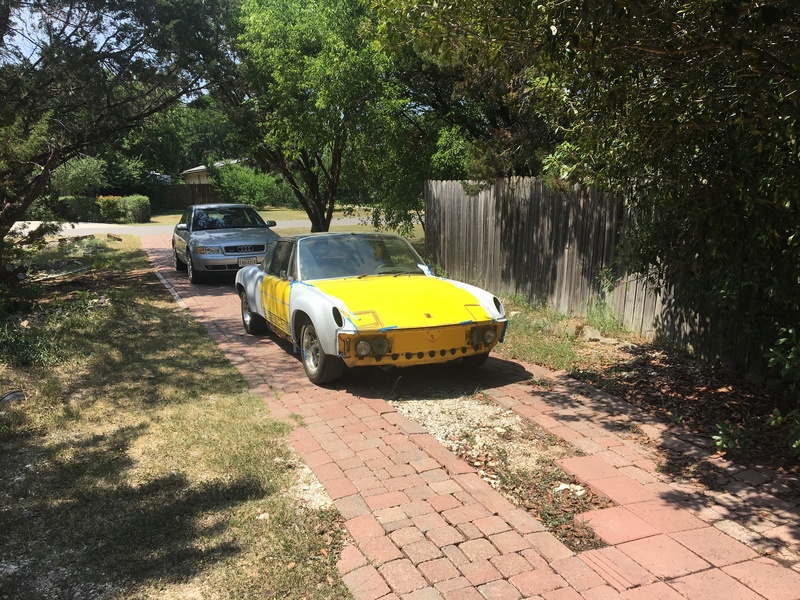 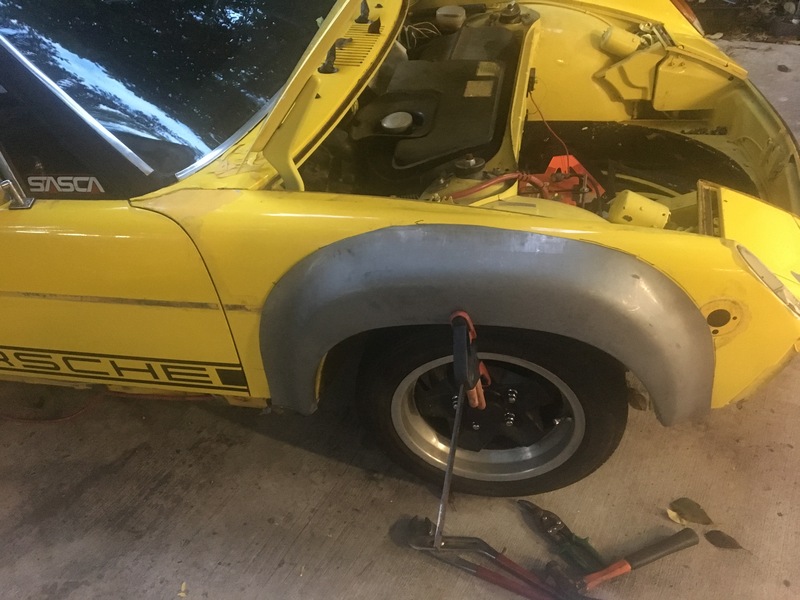 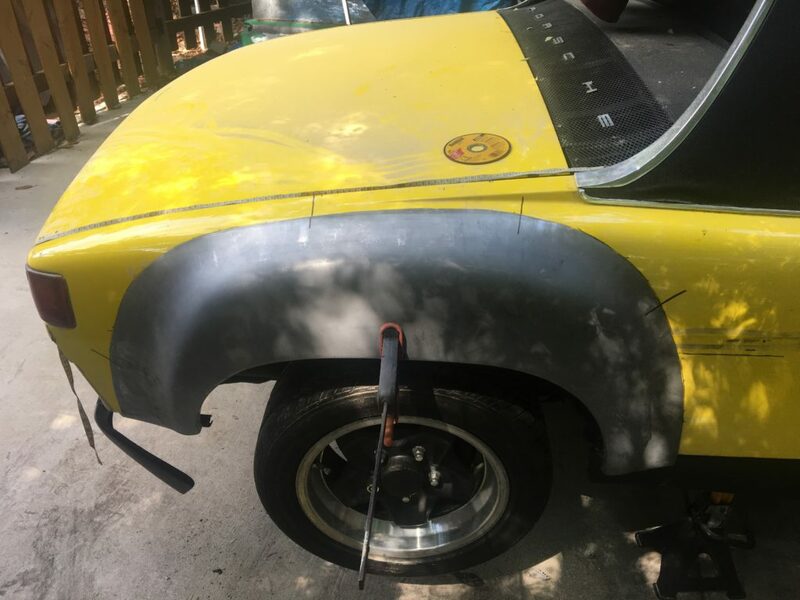 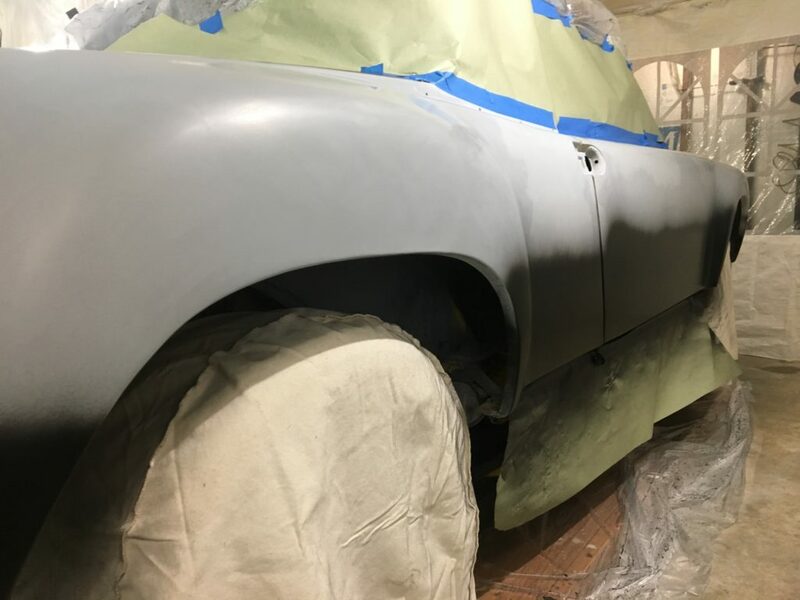 The beginning: A 1973 Porsche 914 2.0 model. 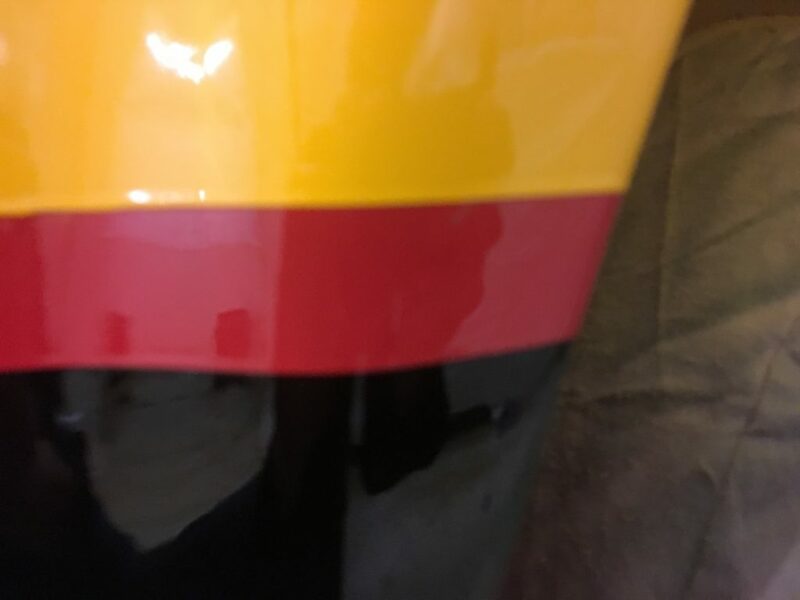 The color chosen is Signal Yellow!